70% Undyed Baby Alpaca / 30% Undyed Merino Wool. Soft and wearable, this eco-duo comes in natural marled colors. This hand washable yarn is a nice option in natural, un-dyed colors. The colors are just as they come from the sheep with 197 yards per skein. 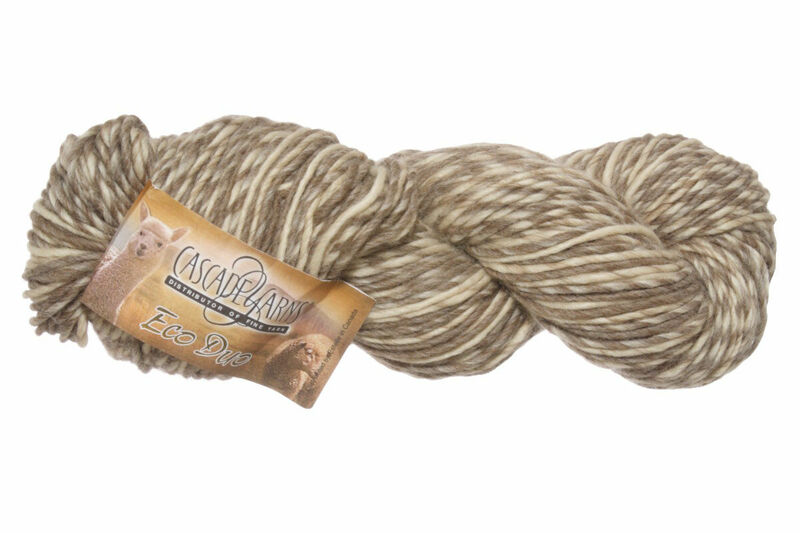 Cascade Eco Highland Duo Yarn is a similar yarn: alpaca, hand wash, 4.5 sts / inch, 100 gram, on size 8 US needles, 197 yards. You may also like Manos Del Uruguay Maxima Multi Yarn, which is another similar yarn: hand wash, worsted (19-20 sts/4 in), 4.5 sts / inch, and 100 gram. What about yarn that have the same look and feel? 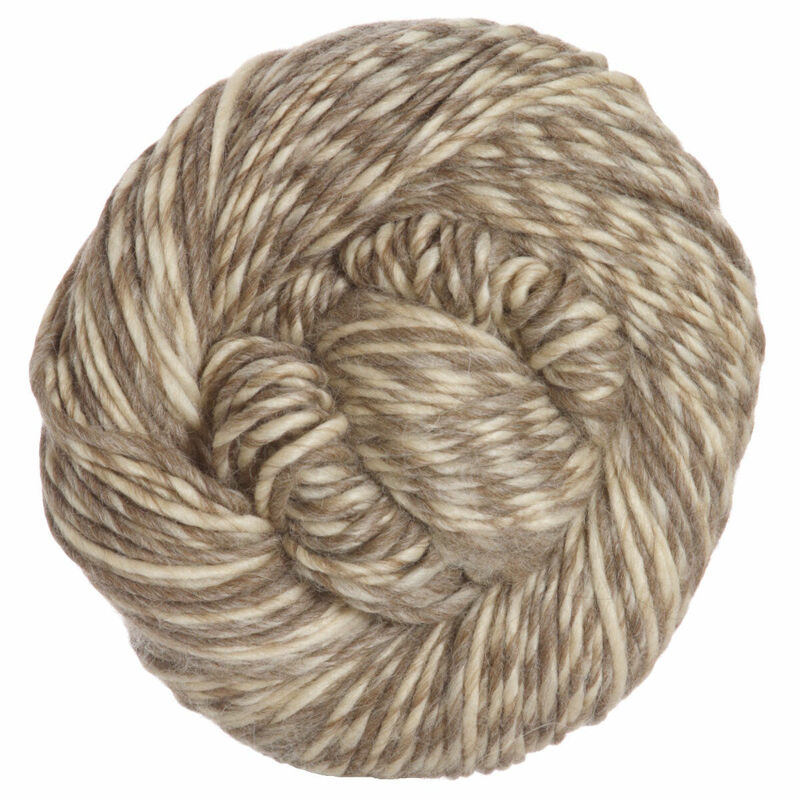 Find more yarn that is undyed, a smooth / uniform texture, and is undyed. You may enjoy taking a look at the Cascade Eco Duo Gorgeous Gathers Cowl, and Cascade Eco Duo Braided Beauty Cowl kits all using Cascade Eco Duo Yarn. Hopefully our suggested project ideas for Cascade Eco Duo Yarn can help you come up with your next exciting new project idea!